Based in Kent The Twig Group are experts in ecological landscaping and maintenance services. They are proud that their efforts in offering clients quality through processes and procedures along with their environmental commitment, have been recognised by being awarded ISO 9001 and 14001 certifications. 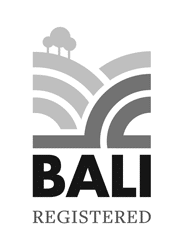 This is an outstanding achievement as in 2015 the ISO standard for these certifications was raised to ensure businesses had a strategic understanding of the environment in which they operated. Companies also needed to demonstrate that standards were being driven by senior management rather than delegated down the chain of command and that the company lived and breathed its ISO commitment. Many of the questions were designed to check businesses had undertaken a full SWOT analysis and that plans were in place. The 9001 certification focus is on the quality of systems in the business whilst the 14001 certification has its focus on the environmental side – monitoring waste inputs and outputs including re-cycling. The auditing process and indeed the process of ISO itself, ensures that the company challenges itself across a broader spectrum than just the world of ecology and grounds maintenance. It also provides re-evaluation of what the company does and the way it does it alongside the risks and opportunities associated. ISO 9001 sets out the criteria for a quality management system and is the only standard in the family that can be certified to (although this is not arequirement). It can be used by any organisation, large or small, regardless of its field of activity. 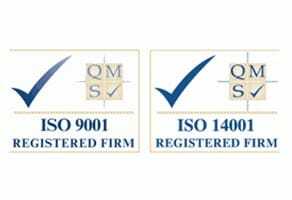 In fact, there are over one million companies and organisations in over 170 countries certified to ISO 9001. 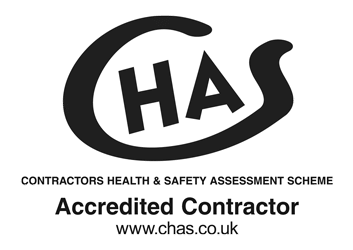 Talking costs nothing, our web site only touches on the expertise we have so please call us on 01892 722948 or 01892 723226 and let’s start talking about your requirements.